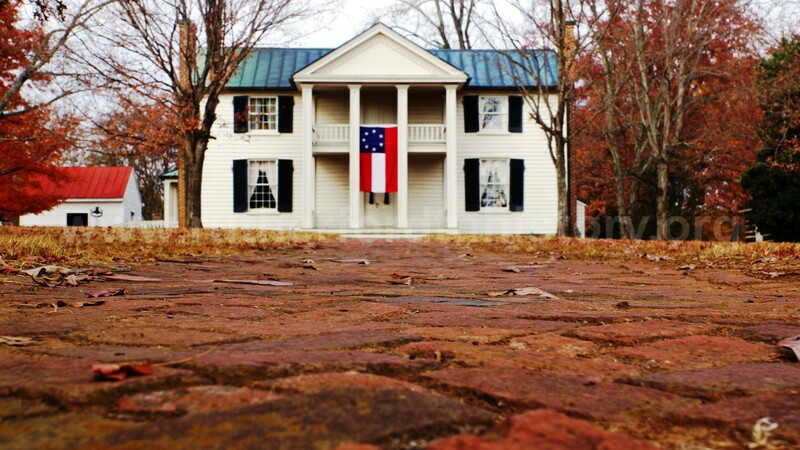 The Historic Sam Davis Home and Plantation is set on 168 serene acres in the heart of Smyrna. This Greek Revival home is one of the top cultural and historic attractions in Middle Tennessee. On the grounds, you’ll find two historic homes, several outbuildings, slave quarters, the family cemetery and more than 100 of the Davis family’s personal effects on display, giving you the ability to take a step back in time and get a true sense of 19th century life. Open February through December, the site welcomes guests for tours at the top of every hour during business hours. If you are interested in becoming a volunteer with the Sam Davis Home, either as a group or individually, contact them at (615) 459-2341 to sign up. Volunteers play a vital part in keeping alive the stories of all those who lived and labored on the Davis Plantation. These devoted and diverse individuals provide assistance to the Sam Davis Home staff in a multitude of ways. Volunteers help with day-to-day tasks, such as staffing the visitor center desk, greeting guests, selling admissions, answering phones, filing or data entry. Volunteers also help with special events, education groups, summer camps and lead tours of the house and grounds. Summer camps are right around the corner. There is a month full of fun and engaging camps for children ages 7-12. To learn more or to register for camps, visit www.samdavishome.org/camps.